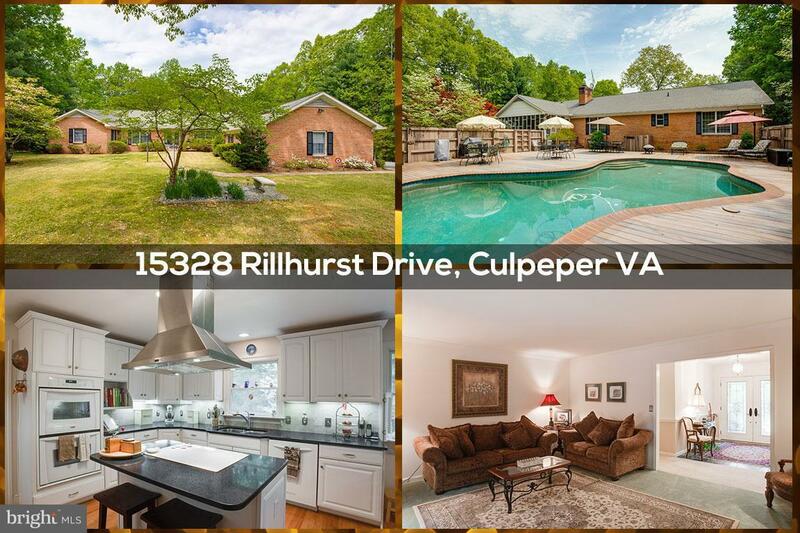 A RECIPE FOR RELAXATION The living is easy in this impressive, generously proportioned ranch style home! Boundless outdoor space in the backyard offers enough breathing space for the biggest family gathering. What better way to start the day than a dip in the fabulous shimmering blue swimming pool, followed by a leisurely breakfast in the poolside patio! You're not dreaming! Welcome Home! !